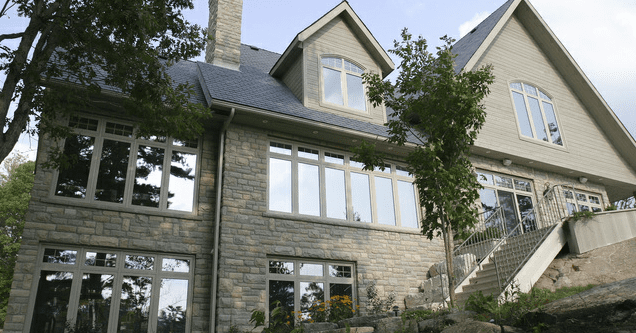 Start Planning a Window Renovation Now | Brock Doors & Windows Ltd. Brock Doors & Windows Ltd. Start Planning a Window Renovation Now | Brock Doors & Windows Ltd.
Is it Time to Consider New Replacement Windows for Your Home? After a cold winter season, you often forget how cold your homes were inside. The rooms you found so cozy this summer may be so cold this winter that you can’t even walk into them. 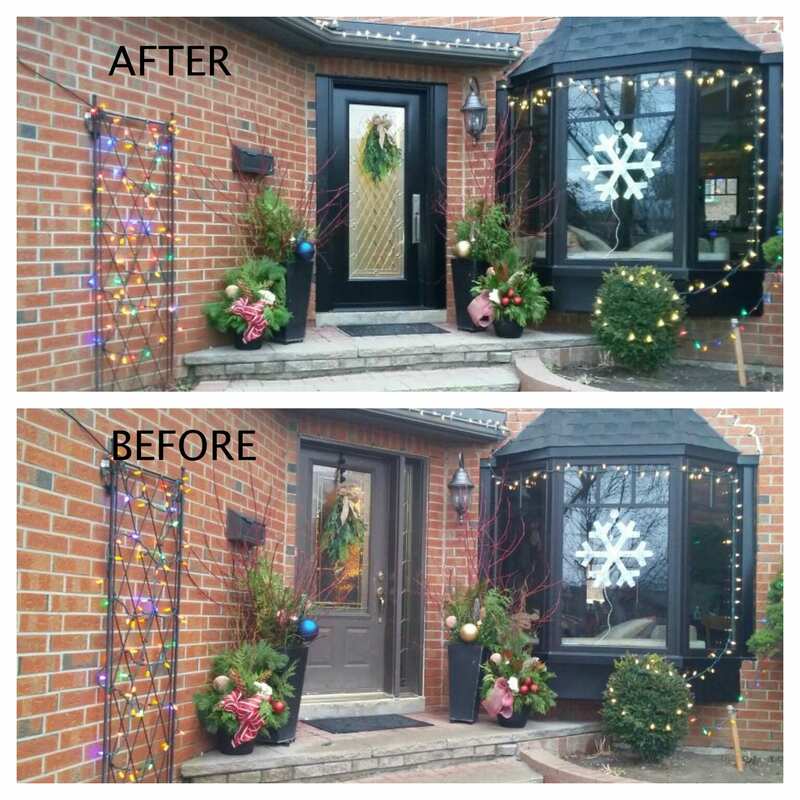 Sooner then later we recommend acknowledging winter window issues & budgeting for your renovation project while they’re obvious & recognizable. 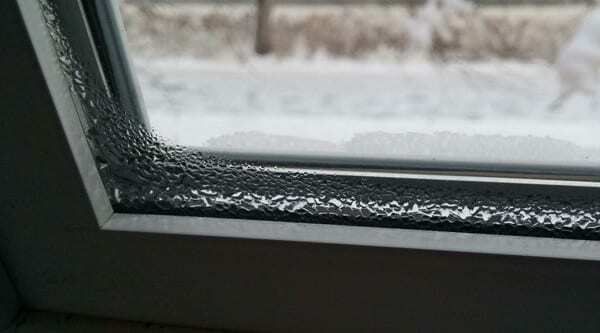 If you can recall turning on the furnace last winter that still certain rooms were considerably colder than others, it could be a sign you need to replace your older windows. If you noticed a drastic increase in your home’s heating bill over the winter months that could signal that new windows are in order. That’s because the current windows in your home aren’t up to the technology and install standards of today’s windows. If you’ve purchased an older home and don’t know how old the windows are, Brock recommends having a window expert provide you with a quote for new windows. Old windows may not offer the proper insulation, which can prevent being able to maintain a consistent temperature in your home. A Brock window sales representative will be able to recognize an older window and make suggestions on replacing them. Another problem is noticing dry water marks or condensation in between the panes of glass. This indicates a seal failure, which means you will be spending more money to heat your home. Some homeowners assume they must wait until the spring to replace windows, but winter is a great time to have new windows installed. In fact, installations happen all year around. Most companies offer promotions during the winter season, with a faster turnaround on project completion. We recommends having a reputable window expert visit your home to determine what windows should be replaced. There is a lot of options involved in changing windows, many more then you would expect. Something a window expert could help determine would not only be an improvement to the overall temperature, humidity, and general seal to your home but as well many home owners are surprised at the brand new look of their entire home. The variety of styles isn’t just for cosmetic purposes, a window expert could also make recommendations based on where the window is located to ensure ease of use. For example, a kitchen window over a sink that involves leaning over the sink to get the window open or choosing a frosted window for your bathroom. These are the types of details that a window expert would be able to point out and make recommendations about that you potentially wouldn’t even think to ask about! If you haven’t done your research and don’t know about what windows you need or the cost, have an expert come out for a free in-home estimate to make some recommendations and give you an idea of the cost. This way, if your budget only allows for so many at a time, you can at least acknowledge which windows are the top priority. Brock Doors & Windows has been in business for over 25 years. They have the knowledge and expertise to tell you exactly what your home needs and help you prioritize your project.